ilFornino® is offering free oven assembly. At ilFornino we strive to make the best portable wood fired pizza ovens. We are proud to announce that for a limited time we are offering free assembly on all of our ovens. 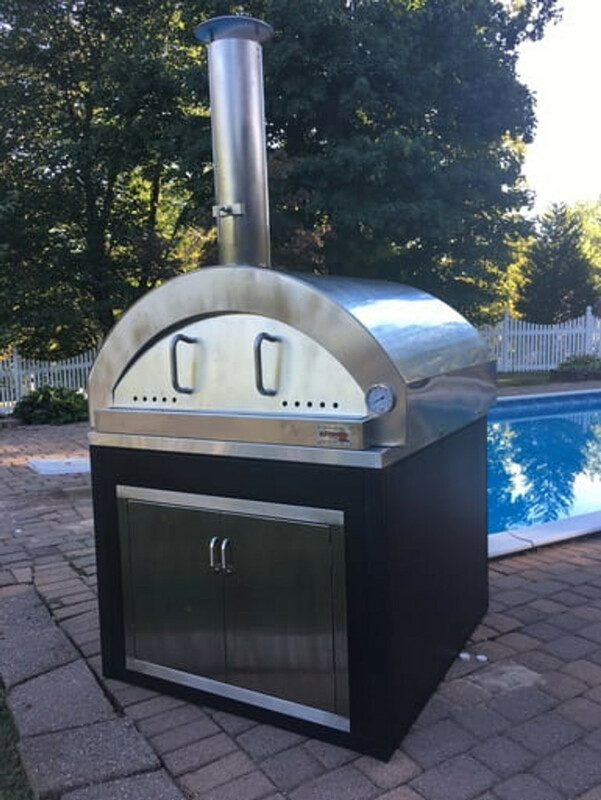 This added perk allows the customer to start using his/her oven upon delivery with no assembly required except for the four screws that hold the chimney in place. "We are always thinking outside the box beyond the traditional industry standards. Our customer's convenience and satisfaction always come first." Good luck and do not stop cooking!